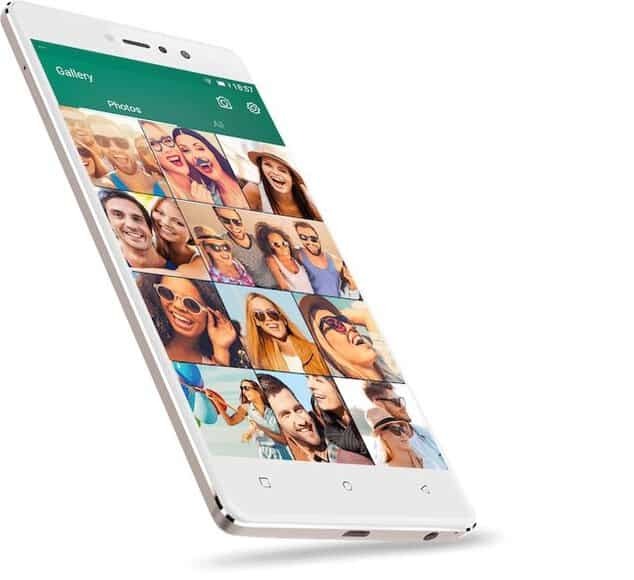 Gionee, a leading brand for in mobile device manufacturing has announced it’s the launch of its latest selfie-focused smartphone S6s in India. 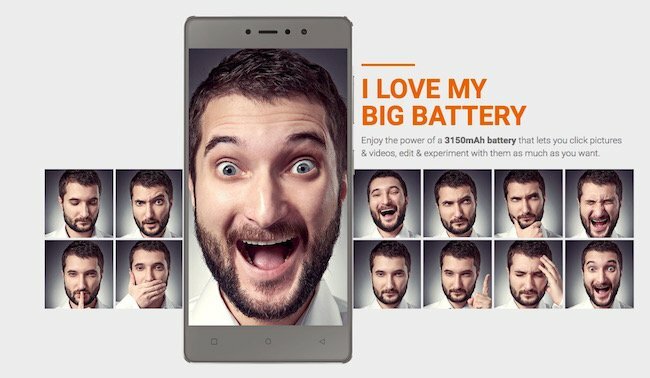 The smartphone already been tested to show a front-facing flash which enhances the quality of selfies in low light conditions. Gionee S6s also sports metal body and hardware capacitive navigation keys. 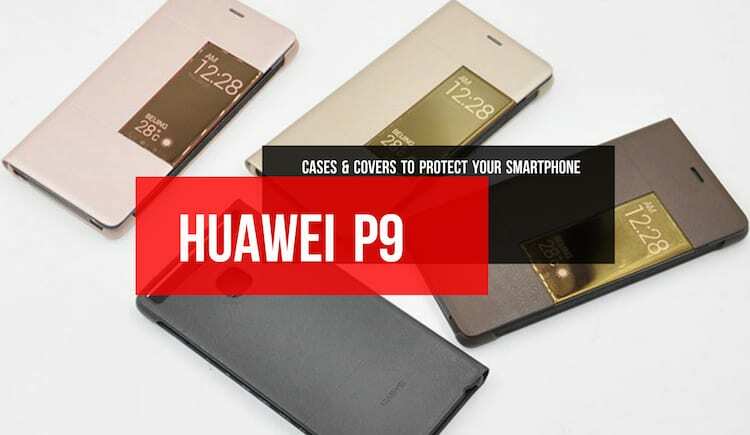 It has a powerful processor and good amount of memory, strong battery and enough storage capacity. The S6s looks premium in hands and exceeds in terms of functionality from its predecessor S6. If you are thinking to buy Gionee S6s, why not have a look at tear down of Gionee S6s design, features, specifications, price and availability in India that will help you to make the decision. The Gionee S6s has a slim profile and boasts a metallic unibody design with matte finish. The phone features a large Full HD (1080 x 1920 pixel resolution) In Plane Switching 13.97cm (5.5 inch) display with 2.5D curved edge glass. Lifelike colours and nice viewing angles provide a clear display from any direction. The phone sports solid grip and feel comfortable in one hand. Alike many smartphones, it has volume rocker and power button on the right side, 3.5 mm jack and micro USB port at the bottom, rear camera with dual LED flash and circular fingerprint sensor on the back and secondary camera on the front. The Fingerprint sensor is surprisingly fast and accurate as it unlock the phone real quick. The Gionee S6s is powered by a powerful Mediatek MTK6753 Octa-core 1.3GHz processor which is power efficient too. 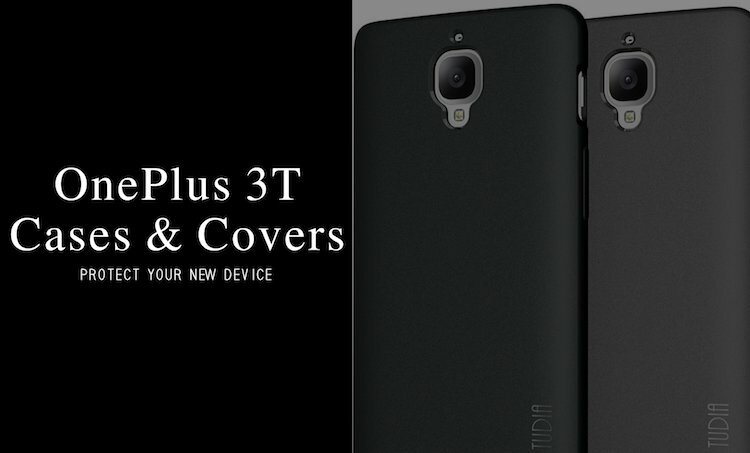 The phone offers 3GB RAM and 32GB internal storage, which is expandable up to 128GB via a Micro SD card. You can expect smooth performance and no lagging issues while using heavy apps and doing multi tasking. The phone is also good in heat handling. The device runs on company’s Amigo User Interface which is based on popular Android 6.0 so it is compatible with latest apps and updates. Gionee S6s packs a 13 MP rear camera with dual tone LED flash to bring realism in photos taken in dark environment. The phone also takes decent pictures in bright outdoors and colour saturation is really good. The best part of Gionee S6s phone is its 8MP front camera with LED flash which is capable of taking excellent selfies in low light conditions. 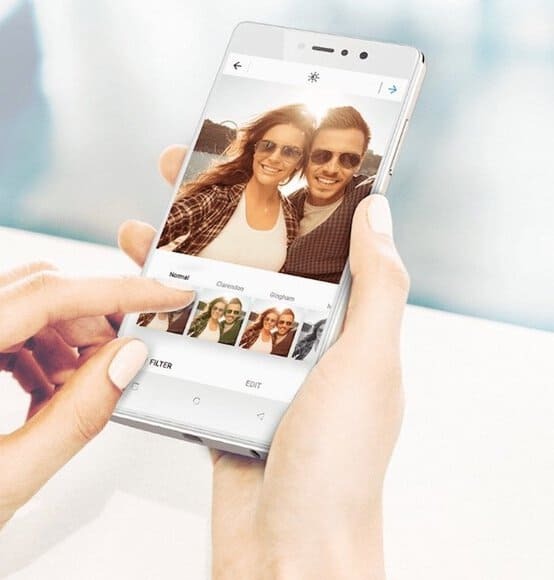 The phone includes plenty of amazing features to enhance the quality of your pictures and videos such as a Video Editor including professional and themed edits, Desktop management, Gallery Hiding management, allows users to find and restore deleted images from the Gallery Trash within 7 days. You can increase the beauty of your selfies with Real time filter, Face beauty and beauty editor kind of features. For better quality of videos is has Video beautification, Text Reorganization, Time lapse and macro quality options. The S6s is packed with a powerful 3150mAh battery which lasts for about 12 hours with mixed usage. You can use the power saver mode to increase the battery life and work for a longer time than usual. As far as the connectivity is concerned, the phone supports all network bands, inlcuding 4G in India and offers standard connectivity options like Wi-Fi, Bluetooth, GPS and USB. Gionee S6s is priced at INR 17,999 in India and will be available across the country. The smartphone is also available on Amazon soon. The phone will be shipped in Mocha Gold and Latte Gold colour variants. 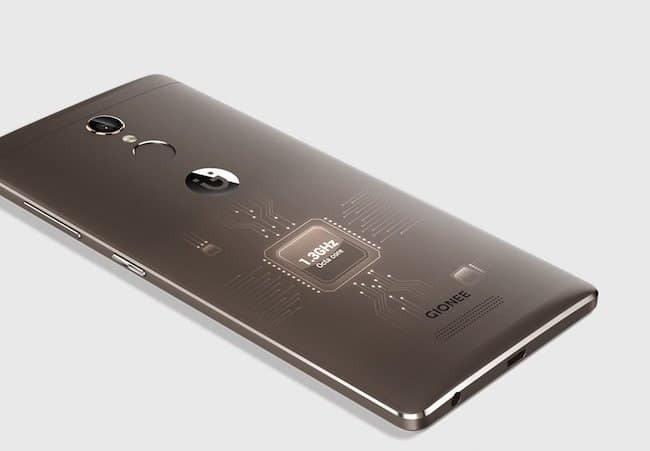 Gionee has launched attractive smartphone in the past and most of them have become successful as well but now a days competition level has increased and many smartphone manufacturers are coming with devices that offer outstanding capabilities and awesome looks. Gionee S6s also has many qualities, but few users may find it a bit expensive. 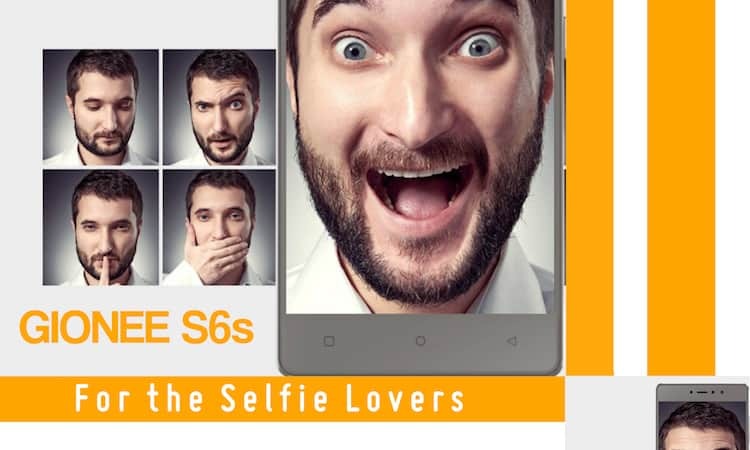 However, selfies lovers would love the Gionee S6s and it is also good for those who want decent battery backup and good amount of storage in their phones.